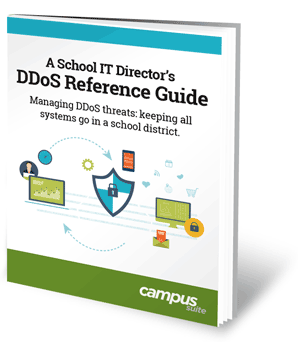 Protect your school from DDoS attacks. 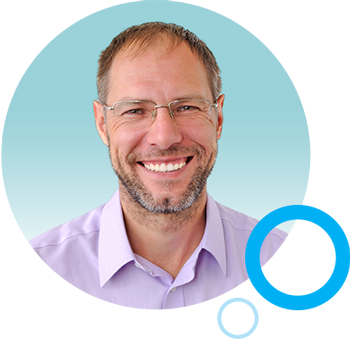 Your school needs every safeguard you can put in place to protect the networks and data critical to communications. This handy guide outlines the threats, ways to detect attacks, and ideas for protecting your network resources.